Raglan Graphic T-Shirts Just $16.95! Down From $30! PLUS FREE Shipping! You are here: Home / Instagram / Raglan Graphic T-Shirts Just $16.95! Down From $30! PLUS FREE Shipping! You will surely love this awesome deal at Cents of Style! 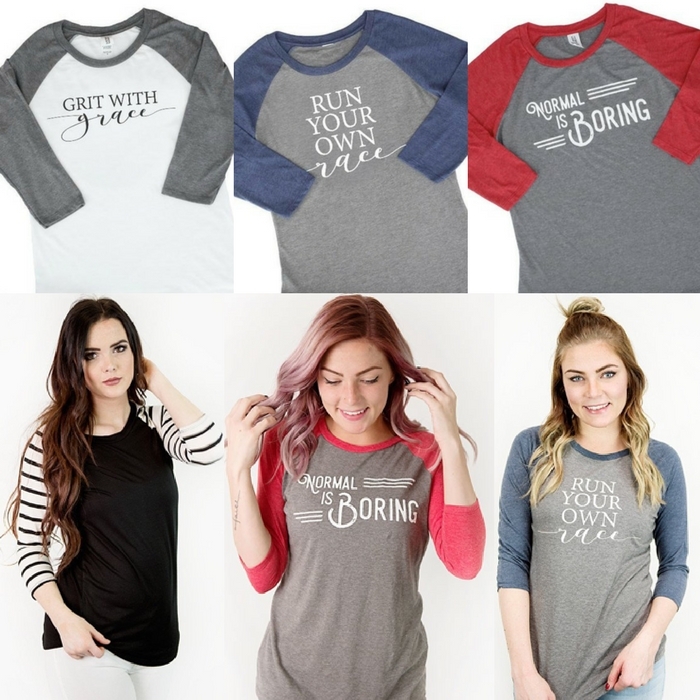 Raglan Graphic T-Shirts is now on sale for just $16.95 down from $30 when you use promo code BOLD9 PLUS FREE shipping! Get it now while it lasts! You don’t need to change yourself to be normal and be like every lady out there. Your flaws make you, you: unique, exciting, and anything but dull. Celebrate it with this raglan tee to remind yourself that singing in the car at the top of your lungs makes life enjoyable. A relaxed fit to wear with your favorite skinny jeans, or really surprise people and pair it with your ultimate faux leather pants. Whatever you do, just don’t play it safe.